If you have a weird act, The Gong Show wants you to apply. Gong Show host Tommy Maitland, i.e. Mike Myers in character, was a big part of why the show worked, and proved to be a terrific guide for the absurdity. Brief reviews of the ABC’s revival of The Gong Show and ABC’s new singing competition Boy Band, only one of which deserves a gong. 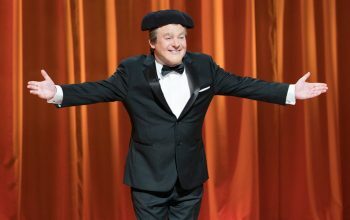 ABC’s new Gong Show host Tommy Maitland, a character played by Mike Myers, appeared when Will Arnett guest hosted Jimmy Kimmel’s show. It did not go well. 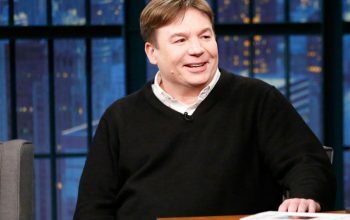 ABC has made the hilariously weird choice to cast Mike Myers as the host of the new Gong Show, but Myers will be in character as Tommy Maitland. ABC is reviving The Gong Show, but is it too much like AGT? 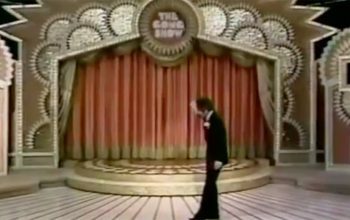 ABC is reviving The Gong Show, the 1970s show that had amateur contestants and celebrity judges. 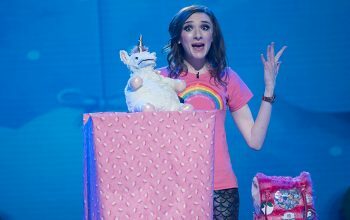 But is it different enough from America’s Got Talent?